a product I really need to have with me is a nail polish remover. that really made to us nailpolishlovers a much easier life. 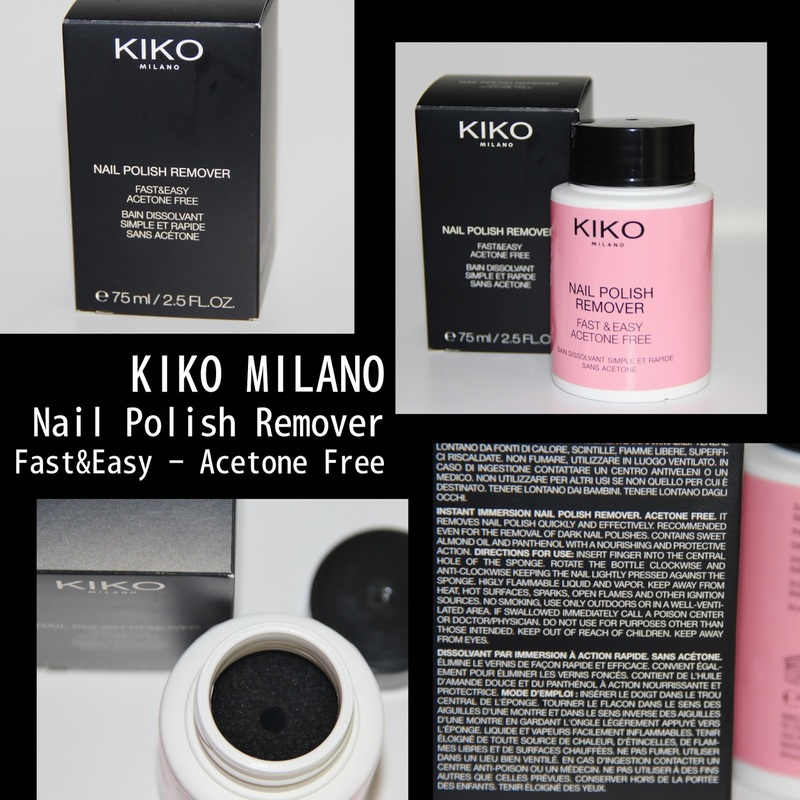 This instant immersion nail polish remover is such a clever idea. with Acetone and I did like it a lot. and if feel less "invasive"